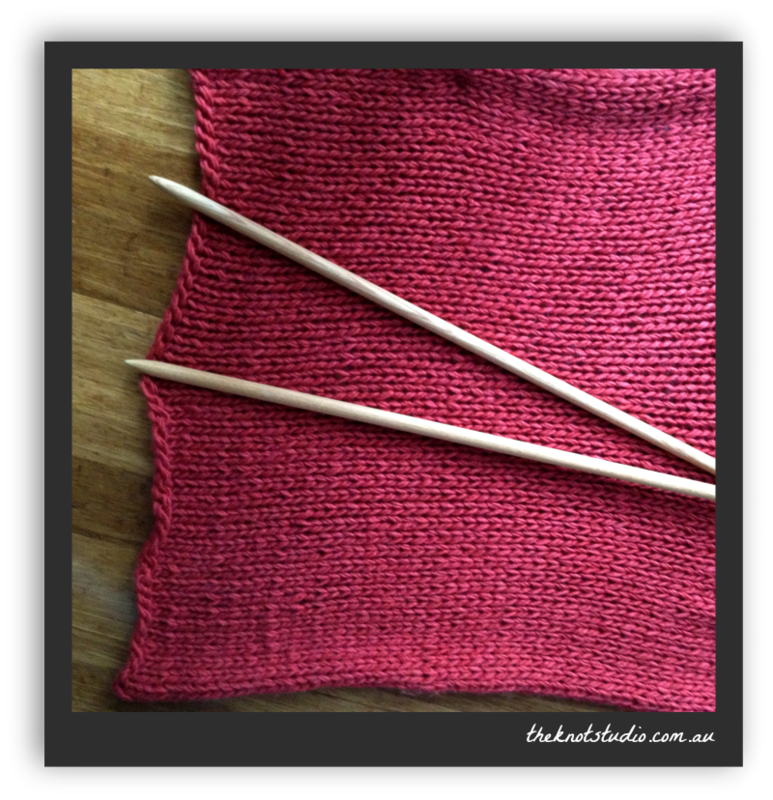 As promised, some chunky knitting from my wonderful handmade mega knitting needles. 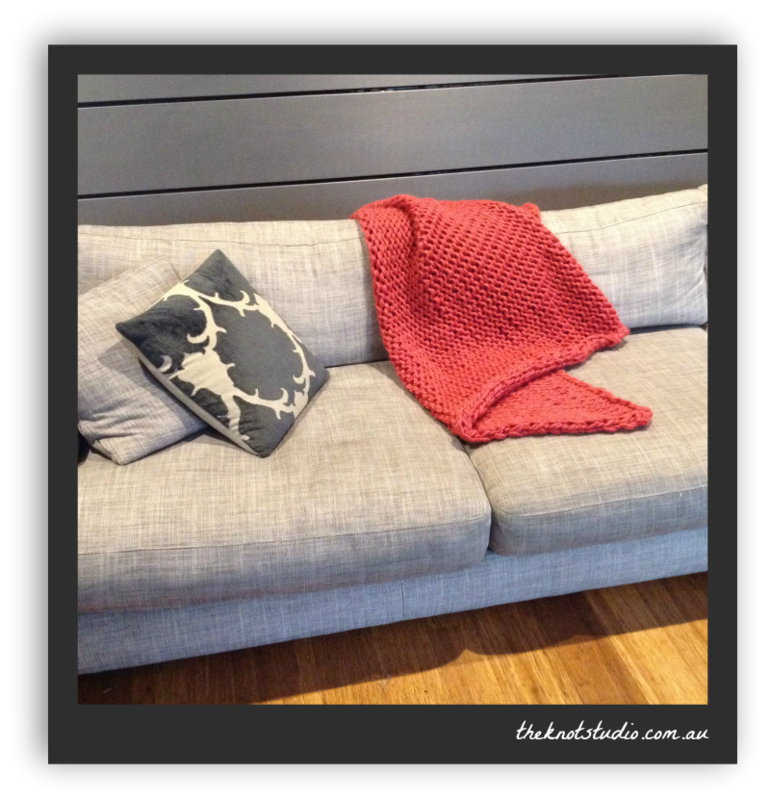 It’s been a little chilly here in Melbourne in the last week or so, so this was perfect timing for this little project. I just fell in love with the colour of this beautiful wool and had an absolute blast taking my new needles for a spin. Somewhat awkward to work with but worth the effort I think! Knitted with Sirdar Big Softie Super Chunky Yarn, using double yarn and the simple but lovely stocking stitch. Handmade needles 25mm x 1.2m!